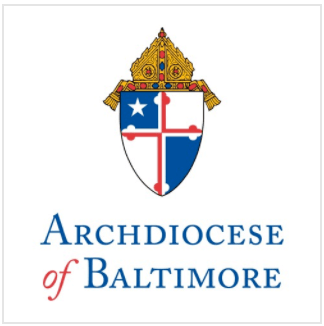 Archbishop Edwin O’Brien, Archbishop of Baltimore, and Baltimore City Mayor Stephanie Rawlings-Blake will come together at a press conference Friday, October 1 at 9 a.m. at Shrine of the Sacred Heart School to announce a partnership that will allow the Baltimore City Public School System to lease the former Catholic school. A “ceremonial lease,” to be signed by the Archbishop and Mayor during Friday’s press conference, is expected to pave the way for expansion of Mount Washington Elementary School and ease overcrowding at Roland Park Elementary-Middle School. Also present at the event will be representatives of the BCPS, Msgr. Richard Cramblitt, Pastor, Shrine of the Sacred Heart, Mr. Tom Wilcox, of the Baltimore Community Foundation, and Mr. David Conn, representing the Mount Washington community. Shrine of the Sacred Heart School is located at 5800 Smith Avenue. When: Friday, October 1, 9A.M.